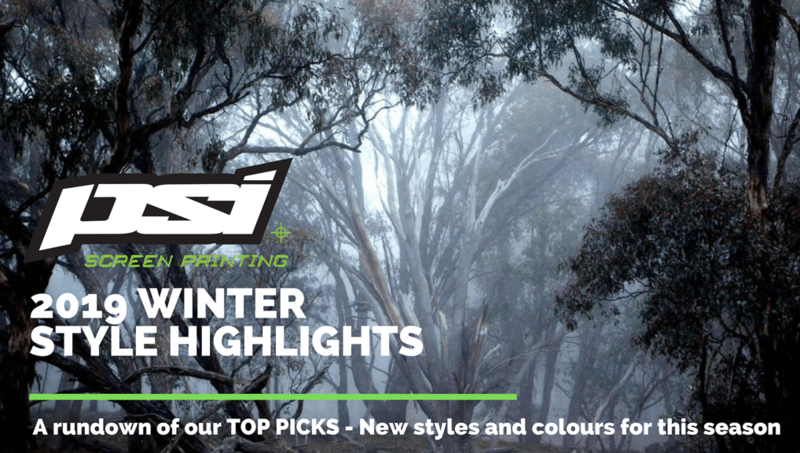 Whether it’s crewnecks, crop hoods, long sleeves, heavy weight t-shirts or just some fresh new Winter Colours to liven up your business, now is the time to get the conversation started on your Winter Apparel. Too often, we see clients having to rush through express orders in July for hoodies, just so they can get their crew into some before it’s “too late”… don’t let that be you! As you know we love HOODIES….so if you want to stick with a classic hood or crewneck jumper with your design printed that’s 100% A-OK with us. Every year we print thousands of crewneck jumpers and hoodies from many different manufacturers, so just chat to your Apparel Consultant and we will be able to find the right fit for you. Getting started with some new Custom Apparel is very exciting! Your time is valuable, so when you’re looking at organising your print run, the best place to start is with a conversation over the phone with your Apparel Consultant. Our goal is to make the whole process an EASY and hassle free experience for you. 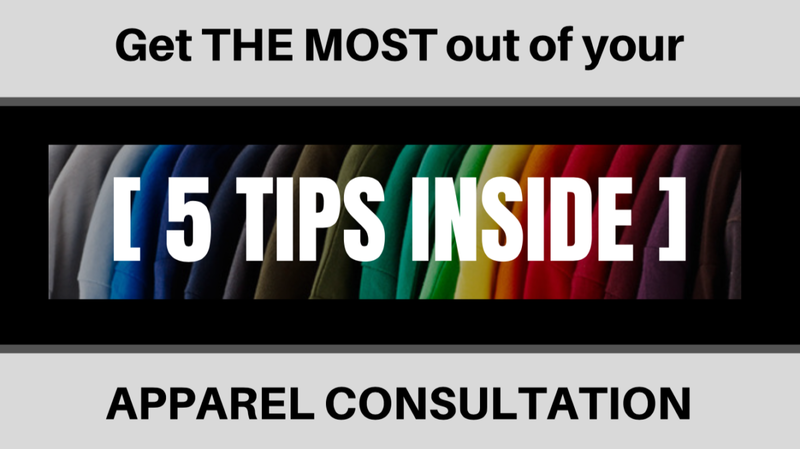 Check out our top 5 tips which show you how to get the most out of your apparel consultation. That way you can focus on what you do best, and we will take care of all the fiddly stuff! Folding and bagging for cents per t-shirt? Do you know what 100 t-shirts looks like? Might seem like an odd question…But if you don’t, chances are you’ll be keen to learn how you can get folding and bagging for only CENTS per t-shirt. 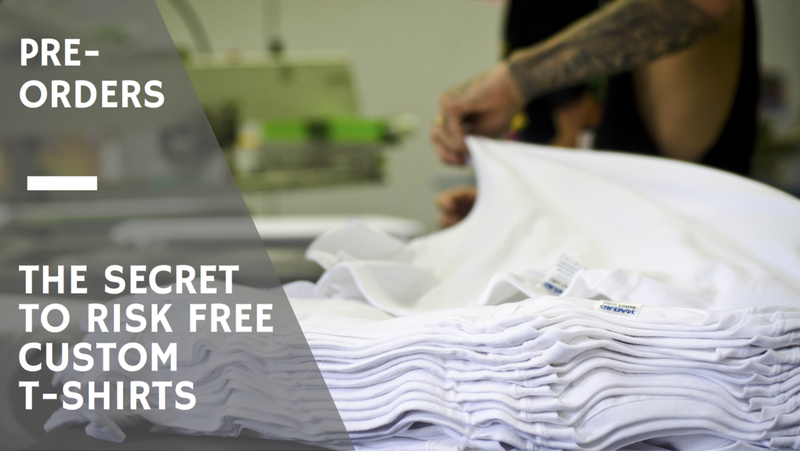 When you start out creating your custom apparel for the first time, you might not have thought ahead about how you’ll store the garments, and more importantly how you’ll distribute them out to your customers or your team. Coming up with a solution for storage and distribution is a totally normal part of the apparel journey, however it is something which is often left to “work out as you go along”…and can ending up costing a lot of time and effort in double handling. There is a way to take the risk out of ordering your custom t-shirts. No available capital to invest right now? No dramas. 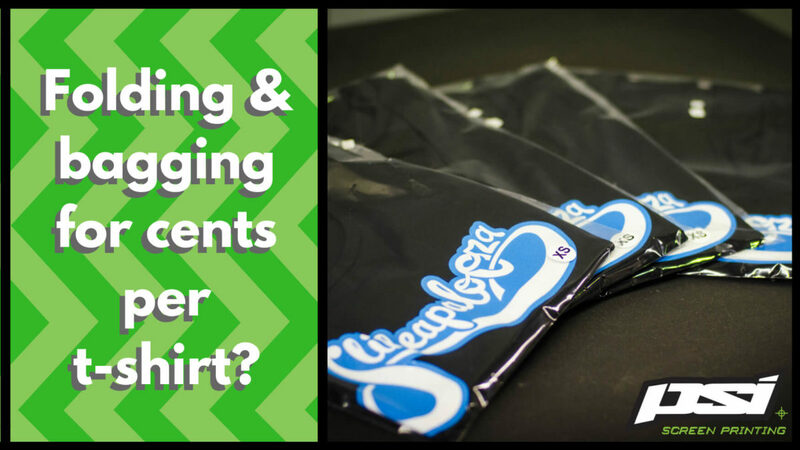 Use this proven system to take the hassle and uncertainty out of printing your custom apparel. Our earlier post about Sorting Your Sizing Breakdown is a great tool when doing sizing projections. But if your custom apparel is for specific individuals, perhaps doing a ‘guesstimate’ of sizing isn’t the best option for you. Accepting pre-orders is a sure-fire way of minimising the risk of holding too much stock….or not enough! [3 EASY STEPS] Apparel Design Work – That Actually Works! © 2016 Copyright PSI. All rights reserved.